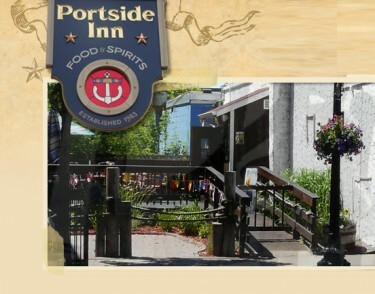 Portside Inn of Marquette is open for Lunch and Dinner and offers a wide variety of menu items “Made FRESH In OUR Kitchen”. The casual pub style atmosphere and GREAT food has made us a Marquette favorite for over 29 years! 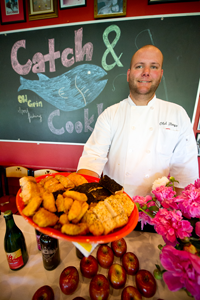 Hours of Operation / Call for Reservations: Monday-Thursday: Friday: Saturday: Sunday: 11:00 am -10:00 PM 11:00 am -11:00 PM 11:00 am -11:00 PM CLOSED SUNDAYS Closed Sundays & Holidays for quality time with our family.